How do we keep the dragons from freezing to death? I don't know what to think of Jamie, tho. you think I'm telling you anything? Shoot, I expected San to break out in a happy dance after he met with Daenerys. So, did Yara Greyjoy filch the whole of the Iron Fleet after she was rescued, or was that just the ship she was being held on and the ship Theon used to get to her? Just the two or three ships they showed. Enron has the rest to use for Cersie. Awesome episode. Not a fan of the two "jump-scare" trope scenes though. Sam runs into street and wagon comes out of nowhere. And the kid on the wall. I saw that line coming up Broadway. WIth a parade. I immediately said that line in my head when Sansa said asked. 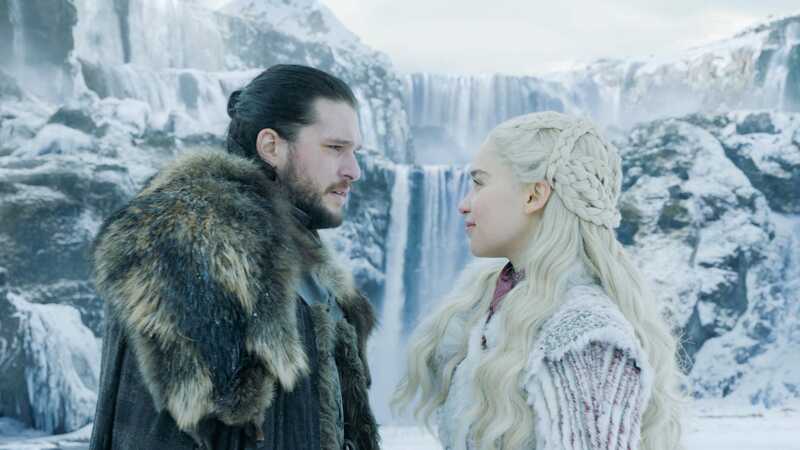 Jon Snow: What do I hold on to?! I enjoyed that scene a lot. I'm sure we're going to see a lot of characters we care about KIA'd. I'm not looking forward to that. Any Endeavour fans recognize PCS Bright? 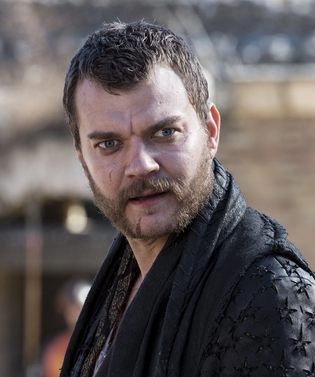 There is going to be some major beef with Euron and Jaime over many, many things, not least of which will be exactly who put the prince in the belly. My guess is, even though he won’t realize it, it’ll all be over for Euron as soon as he pops off and calls Jaime a ‘cripple’. Jaime’s gonna get that cold, calm, dead look in his eyes. Daenerys looked like she actually stopped for just a second to think if there was anything they couldn’t eat.